A simple five-ingredient dip packed with protein and veggies, and tons of cheesy flavor. 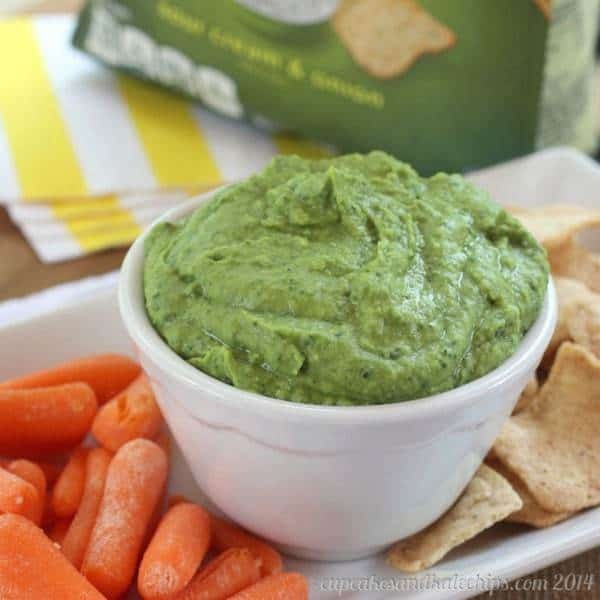 Spinach Parmesan White Bean Dip is the ultimate quick and easy, five-ingredient recipe for a simple snack or appetizer. 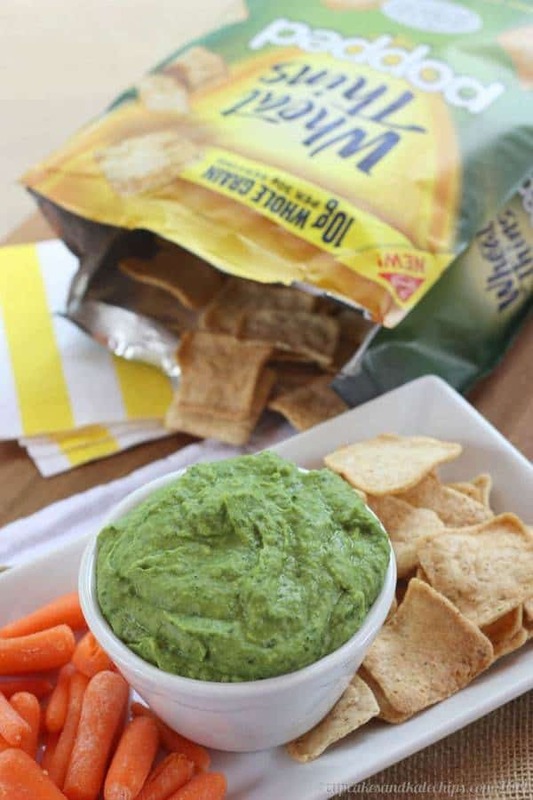 Grab some Wheat Thins Popped Chips, crackers, and vegetables, and get ready to start snacking on this cheesy, veggie-packed version of hummus. It is impossible to eat around my boys. If they finish their serving of lunch or dinner and see something still remaining on my plate, they are eyeing it up like hawks, ready to pounce. I look away for a second, and hands and fingers are reaching over to grab my last bite of chicken or vegetables or whatever it is, because, yes, my boys eat pretty much anything. If it’s between meals and the spot someone having a snack, they beeline for the kitchen with wails of, “I’m hunnnnngrry!! !” They can seriously hear the crunch of a carrot or slurp of a smoothie, or even the gentle opening of a cabinet or refrigerator door. And if you are new to my blog, let me tell you, these aren’t teenagers. They are one and four. I fear for my future grocery bill. Heck, I fear for my current grocery bill. So when the boys have those between-meal munchies, I need The Ultimate Snack. 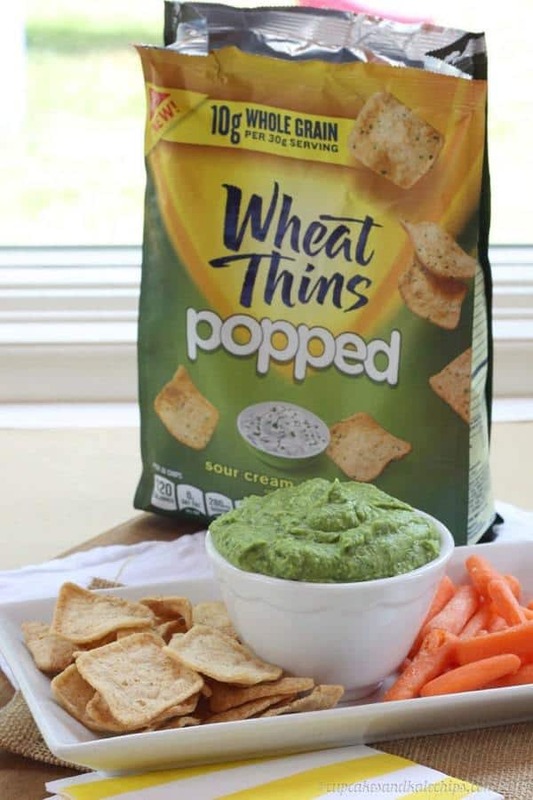 With 10-11g of Whole Grains and only 130 calories in 26 chips, Wheat Thins Popped Chips, especially when paired with a protein- and veggie-packed dip, like this Spinach Parmesan White Bean Dip, fit the bill. The four year old happily munched away on his chips, and even Mr. I-Still-Only-Have-Four-Teeth was crunching his way through. And I think the name “Popped” is perfect because as you bite through them, they almost “pop” in your mouth. And you want to pop them into your mouth. While I have the sweet tooth, my husband, who is known to be a snacker himself, is more likely to grab something savory instead of sweet after dinner if he wants something to munch on. I’ve been spotting him pouring some Wheat Thins Popped Chips into our boys’ little, plastic kiddie bowls. And since it’s 26 chips per serving, even that little bowlful is still a mindful nighttime snack. He loved the munchable texture, which he described as perfectly in between a traditional chip and cracker. I typically don’t like a strong onion flavor, and in the Sour Cream & Onion variety, the flavor was there, but not overwhelming. 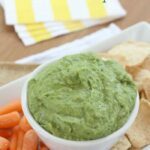 My boys loved it, and I know my cheese lover would go nuts for the Spicy Cheddar, but I think in the future I’d pick the Sea Salt, since a more neutral flavor profile would match better with a wide variety of dipping options. With only five ingredients that you may already have on hand, it doesn’t get any easier to just toss them into a food processor and whiz it up! The green color is just gorgeous, and you can decide if you tell your kids that it has spinach in it. I can’t pull any punches with my big guy, but when I scooped some up with a carrot for him to sample, his eyes lit up, and I got, “Mommy, this is really good!”. And trust me, four-year-olds don’t lie. 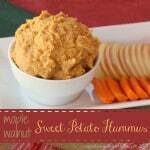 Looking for some more dips for your veggies and Wheat Thins Popped Chips? 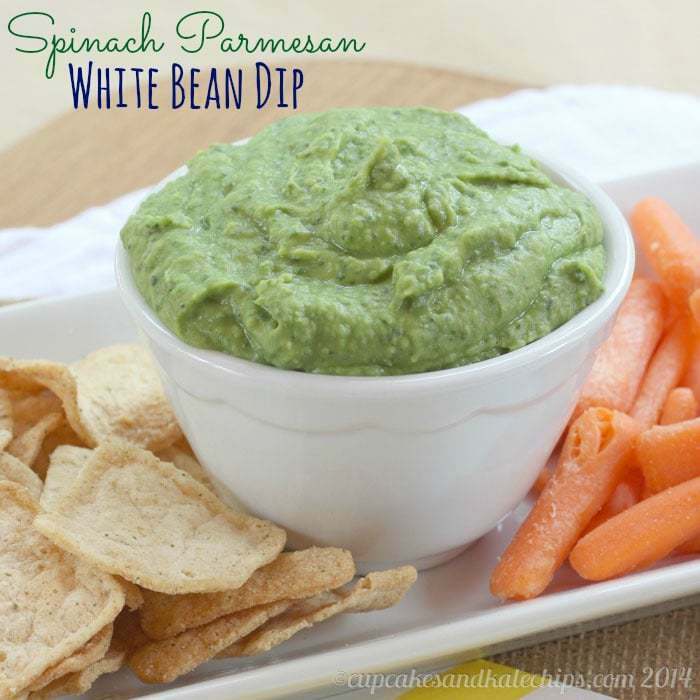 Whip up a quick batch of Spinach Parmesan White Bean Dip, or have some on hand in the fridge. You’ll be all prepared the next time the kids (or the significant other) are trying to snag your snack! 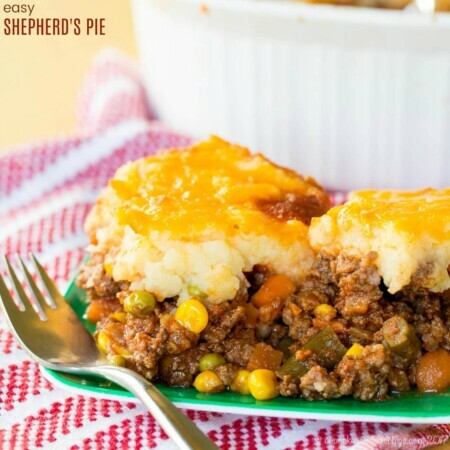 Combine all of the ingredients except the salt and pepper in a food processor in puree until smooth. Add a little of the reserved bean liquid (or a little more olive oil), if desired to reach your preferred consistency. Add salt a pepper to taste, pulsing the food processor a few time to mix in thoroughly. Staci, I’m not certain of the calorie count in the white bean dip, but I know that a lot of people use the free nutritional calculators available on SparkPeople.com or on MyFitnessPal.com. 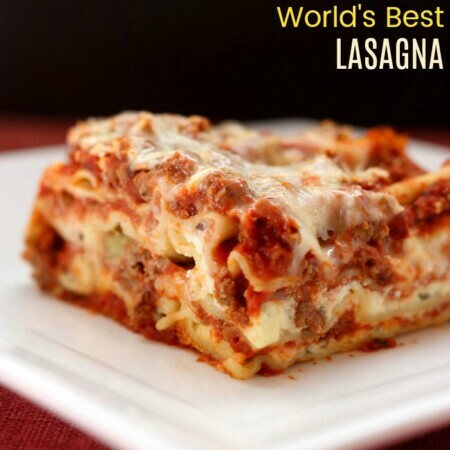 Congrats on being the fan favorite from last week’s Cook it! Craft it! Share it Link party! Yum! This looks like a yummy snack! (And I love that it’s healthy!) Thanks for the recipe, Brianne! Thanks – gotta love guilt free munching! I usually go for salty snacks too. I make a similar bean dip but it has cilantro in it. 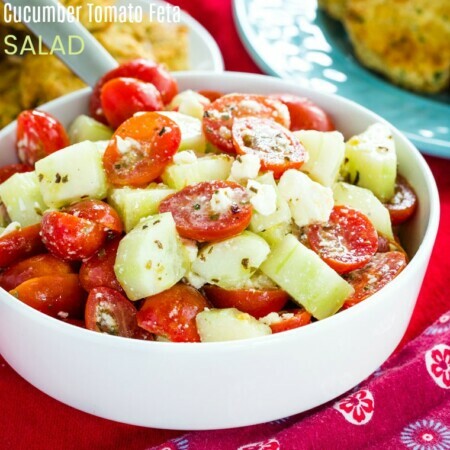 I will probably make this and add cilantro from my herb garden! I’m going to look for those Wheat Thins too. Oooh, cilantro would make such in interesting addition! 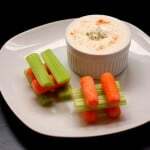 I love to make dips for everyone to snack on. Looks delish! That is adorable. I love the pic of them sitting, munching away! 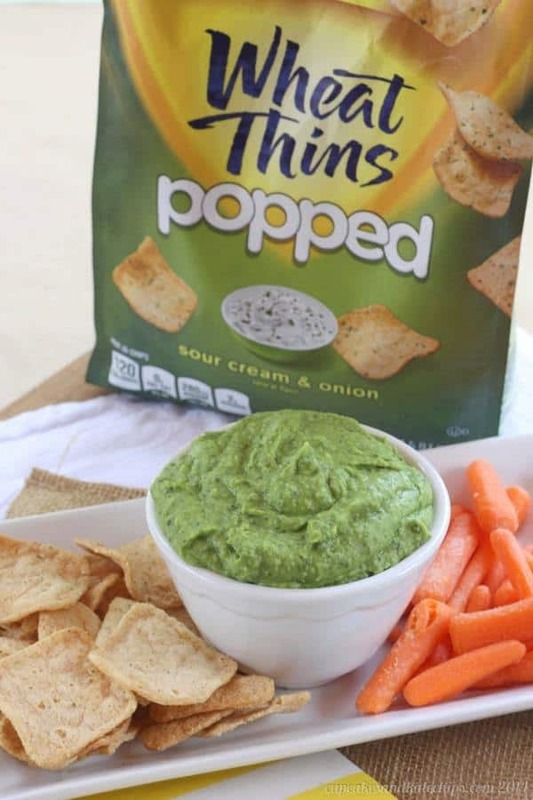 I have the feeling we would like these Popped Chips and the dip! I’m always looking for ways to change up the snacking and sides for lunch, even a not-heavy dinner. Thank you for sharing this with us! Yum, what a great dip. I’ve got to check out the Wheat Thins. They are fantastic for a healthy diet. Thanks Christie, it is a great snack pairing! 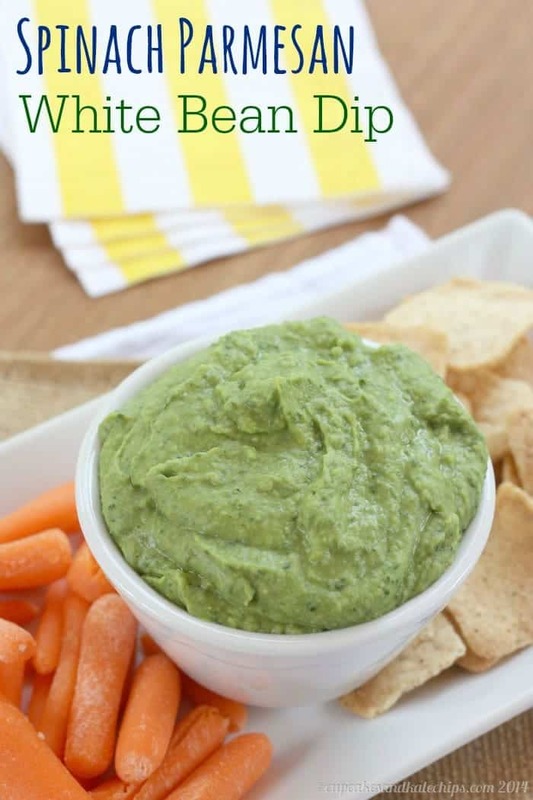 They are great for snacking, especially with some veggies and dip! I want to dig right into this dip! Whaaat? I LOVE Wheat Thins, but I have not seen these new popped kind yet! I’ve got to find them. 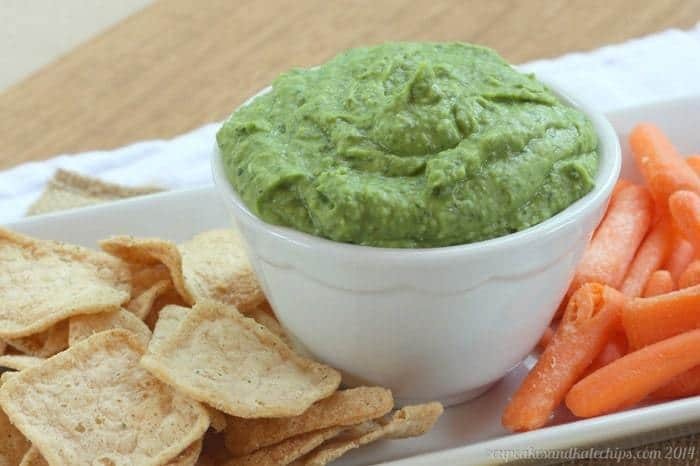 And as soon as I do, I’m making this dip – it sounds SO good! 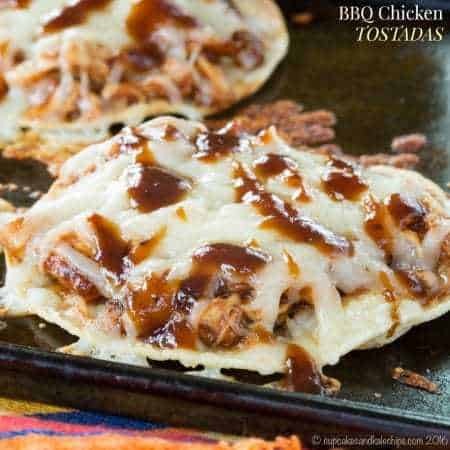 They are a yummy change from the traditional! Yum! This looks absolutely perfect, I love everything about it! They are good, and the dip is yummy too! Thanks! 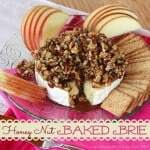 I love looking back in my Pinterest archives for yummy stuff from friends. This is a great dip to pack on the go!